I need a few tips about how to set up packet tracer for my studies. I recently installed it and I'm not sure what type of diagram would be beneficial to learn a lot in a short time. Can anyone give me some tips on how I should go about this? Also, on a side note I'm having slight trouble remembering little but important details on cabling and the technologies. Does anyone know the link of a good **** sheet for this so I can do like a quick reference? You can make a ton of differnet kinds of topologies, but want to start with a quick easy one? Make a router on a stick. You want some simple topologies that are good for learning the basics? But you can just start with whatever the chapter you're reading about requires. E.g., a chapter on getting around in IOS will probably only require a single router or switch to attempt all the commands. I'm basically looking to get very familiar with the CLI as that was my biggest downfall last time. I am not going to let that happen this time. I also think it may help me remember small details like which cord goes where. 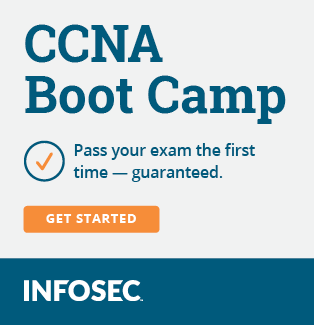 This guy does his entire CCNA course in Packet Tracer. You could get some good tips here. Yeah, if you check out his video on STP you actually see a broadcast storm happening right there in packet tracer lol! Good stuff! Thanks for the post..